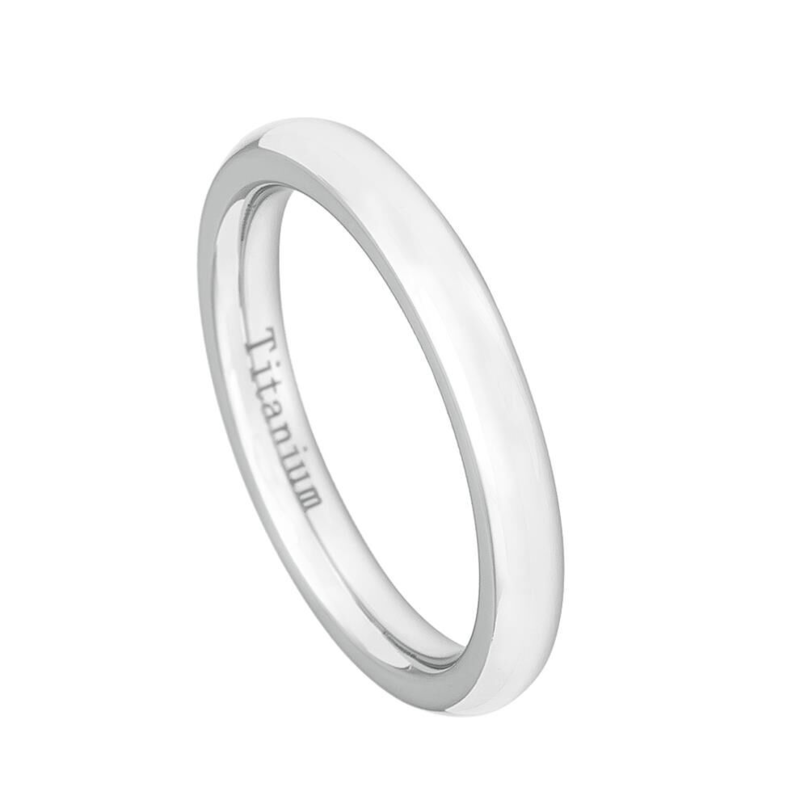 Sophistication is the choice for those seeking traditional, classic elegance. 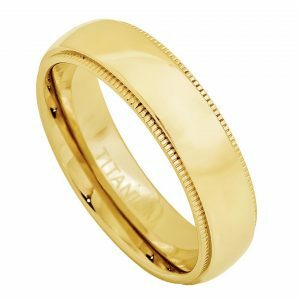 From the Forevermore Jewelry collection, this beauty features high polished, yellow gold that is IP plated. 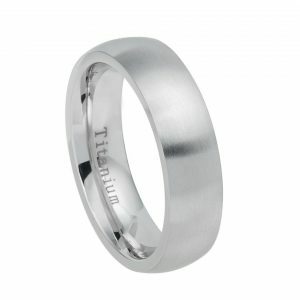 All our rings are comfort fit and covered by our 100% satisfaction guarantee. 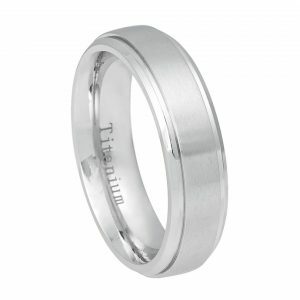 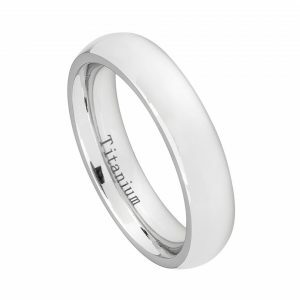 Titanium rings are praised for their comfortable fit, incredible strength and lightweight design.